FBI tactics raise concerns in US Jump to media player This year has seen more alleged terrorist plots in the United States than any time since 2001, but questions are being asked about the FBI's use of sting operations. This year has seen more alleged terrorist plots in the United States than any time since 2001. 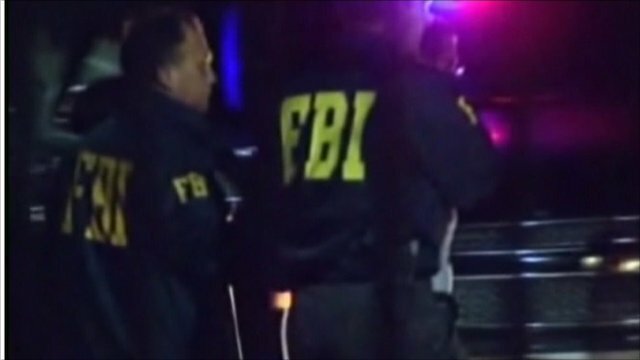 Many of the cases have involved sting operations, where undercover FBI agents pose as terrorists and sometimes supply money and even fake explosives to suspects. But as Adam Brookes reports, Muslim communities are starting to wonder if the FBI is getting over-zealous.